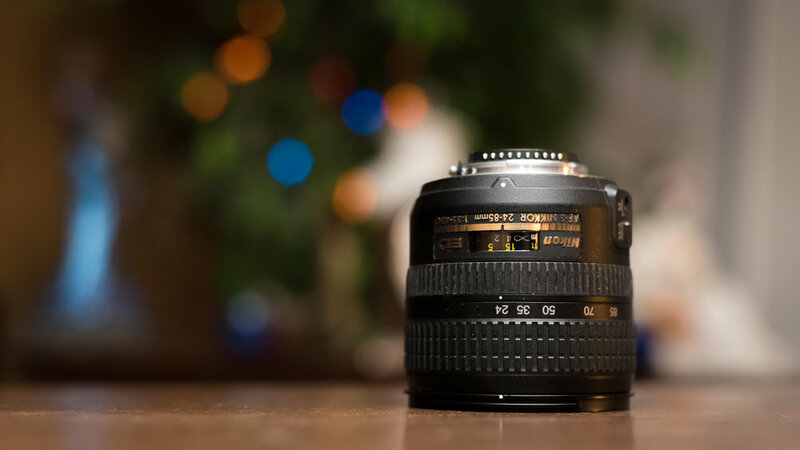 Older wide angle zoom lenses are considerably poor in performance. Corners are often soft, suffers from chromatic aberration, and tends to have some strong vignetting. After using this lens for almost a year, I can easily say, this lens is acceptional for both professional work and/or casual shootings for your own. 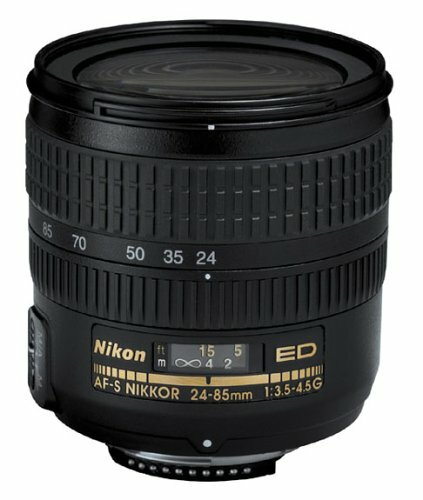 Build quality of Nikon 24-85mm f/3.5-4.5G IF-ED is ok. It is not phenomenal, but also not poor either. It is mainly made out of plastic with aluminum mount. I actually dropped this lens on a rock while hiking. Fortunately, there were no damages made on the glass, but some dings on the outer body. The plastic feels little bit on a cheap side, especially the inner barrel when it’s fully extended to 85mm. However, since I use this lens mostly for 24-35mm range, it wasn’t much of issue for me. Damage caused by the drop. This lens is sharp. It could be little soft on the corners and @ 85mm, but once it’s stoped down to f/4 @ 35mm or f/5.6 @ 85mm, it is exceptionally sharp all around the image. However, as I mentioned earlier, it does get quite soft at 85mm, and I wouldn’t recommend this lens if you use 70mm or above quite often. 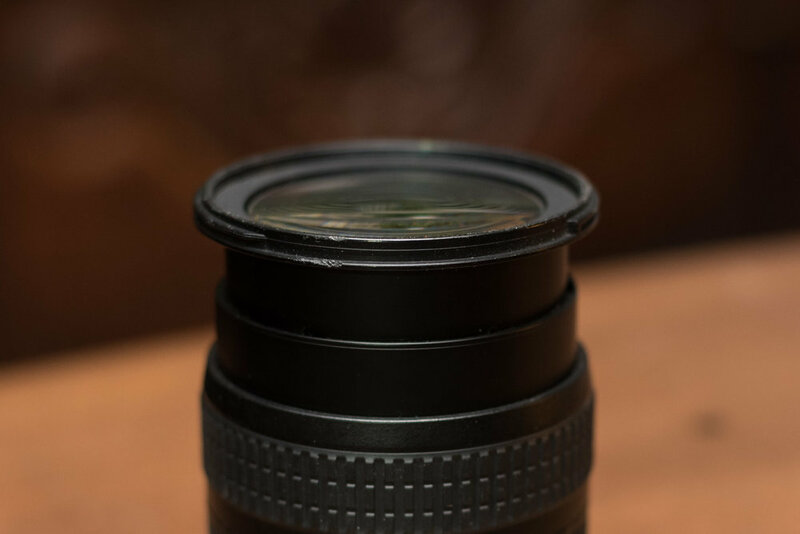 If you are shooting jpeg, this lens is definitely not for you. Majority of the time, images come out less contrasty and some what faded right from the camera. If you have half decent body that has wide dynamic range to pull those contrast and color, then it can be real pretty. If you spend fair amount of time in your images during the post, color reproduction shouldn’t be that much of issue anyway. This lens is cheap, usable, and sometimes suitable for professional jobs. 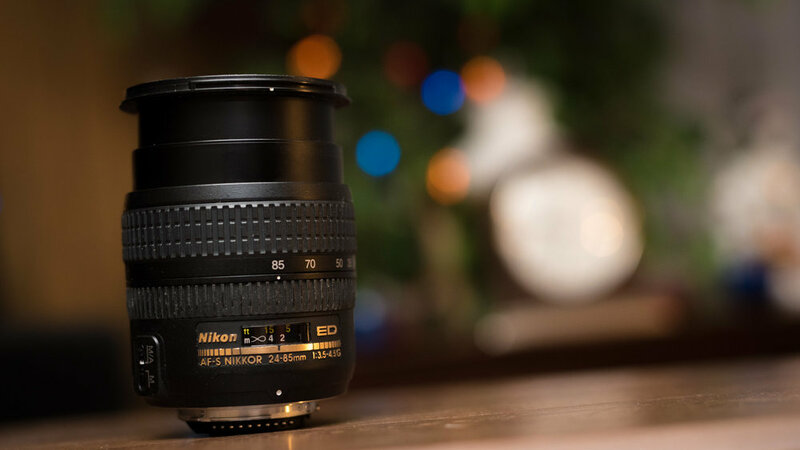 If you are open minded, creative, and willing to try new ideas or techniques, this lens definitely will be a joy to use. If you are interested in this lens, I added Amazon link. I have New York trip coming up end of July. I will be working with Sleeklens, Lightroom and Photoshop workflow for easy and quick editing, and Ilford who sent me 35mm HP5 and Delta 100 film for me to use during the trip. I will review their products in-depth to bring accurate and honest review to you like I always have been. Thank you all for visiting my blog, check out my previous posts, and even consider getting one of my prints to support! Thank you again, and like always, I will see you in the next one in New York! PreviousPrevious post:Pentax K1000 Owner’s ReviewNextNext post:New York Trip Coming Up!